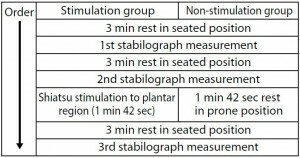 Abstract : According to some studies, many athletes have the impression that pregame shiatsu may cause undesirable muscle relaxation. 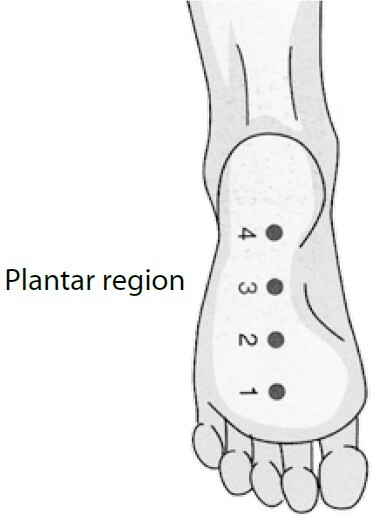 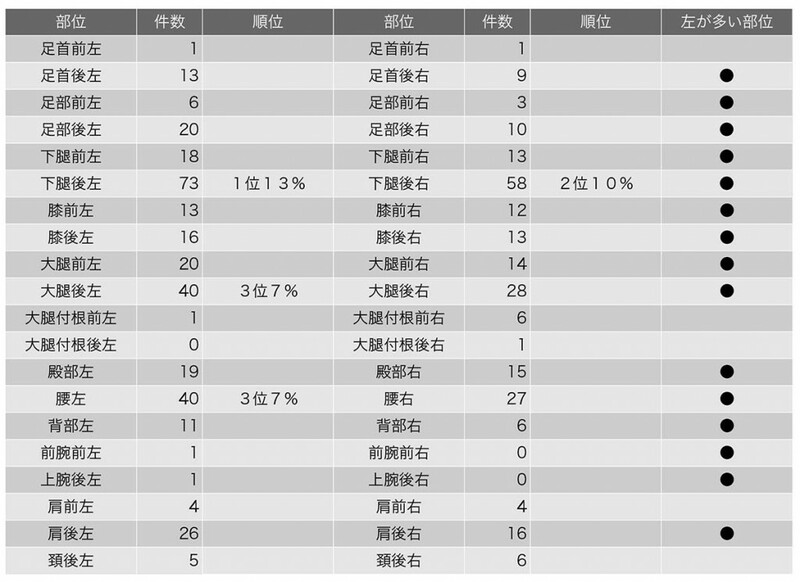 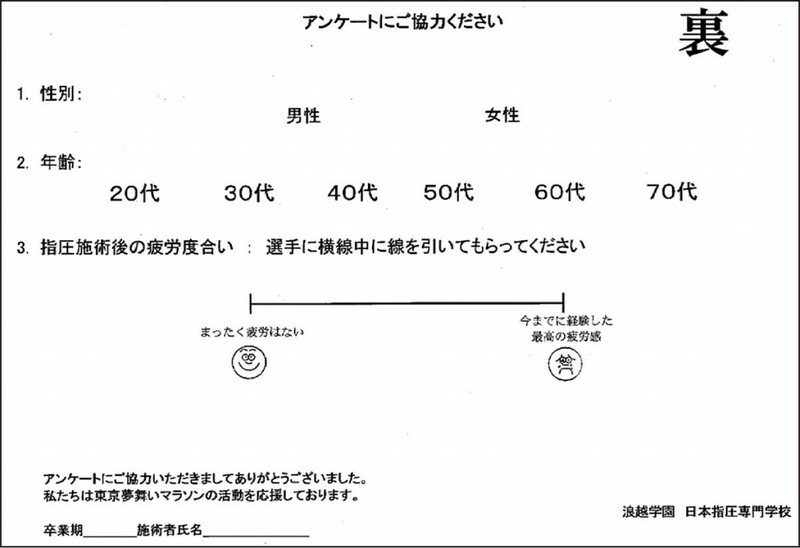 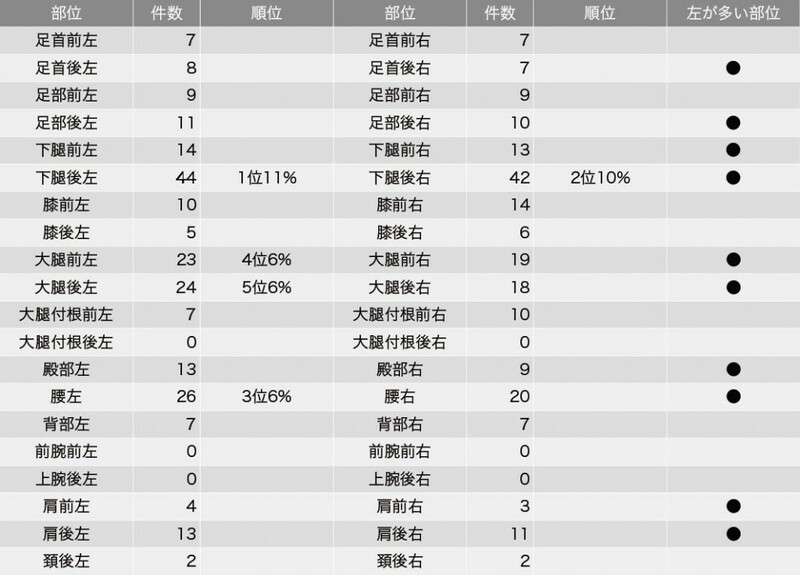 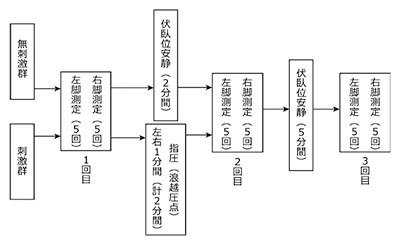 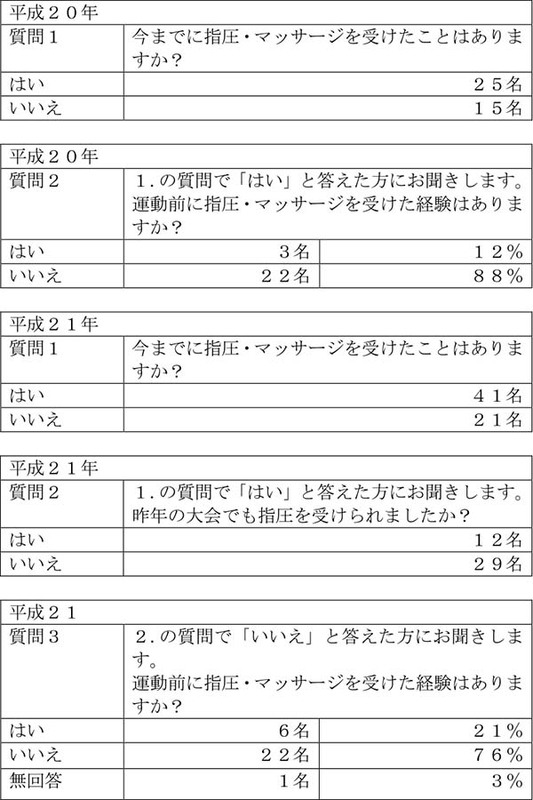 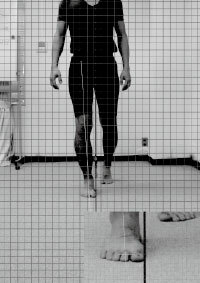 We therefore studied the effects of shiatsu on muscle function by analyzing dynamic knee joint alignment. 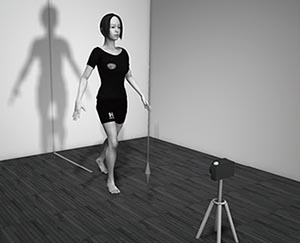 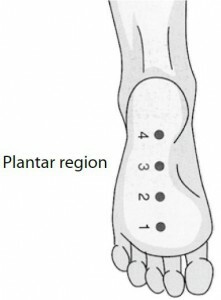 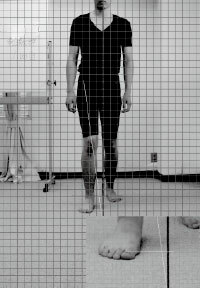 For this study, we defined the difference between the two extreme values of the dynamic knee joint alignment test as motion stability.Compared to the non-stimulus group, the stimulus group showed a significant difference in motion stability. 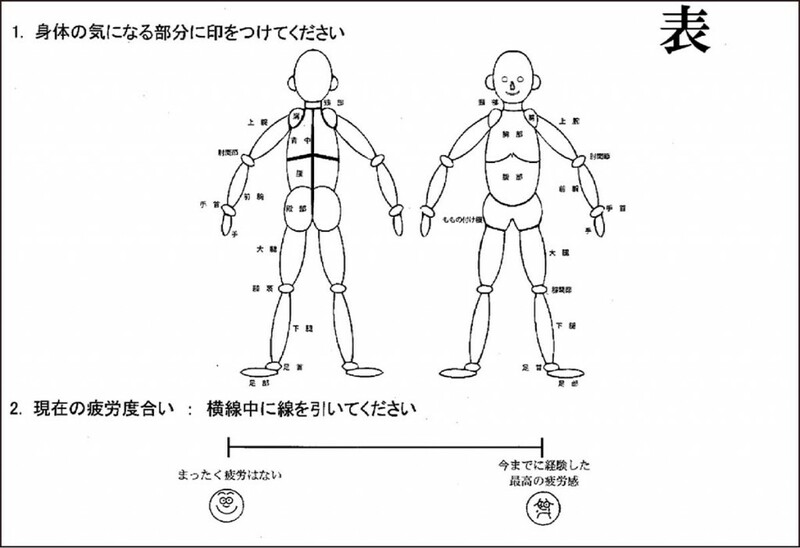 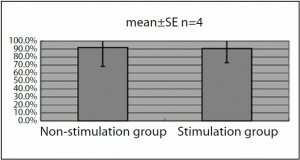 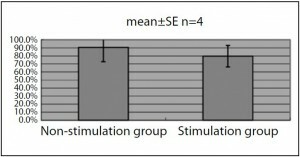 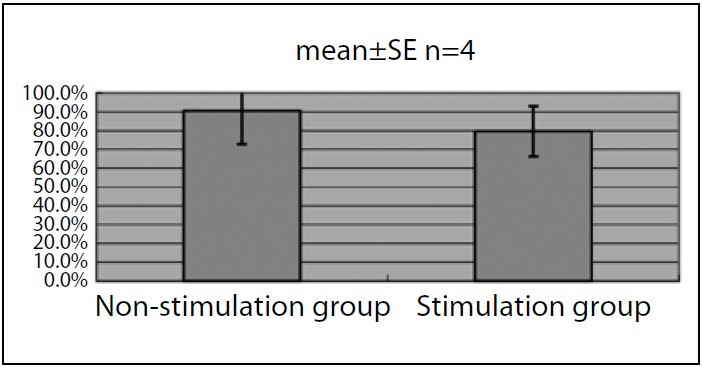 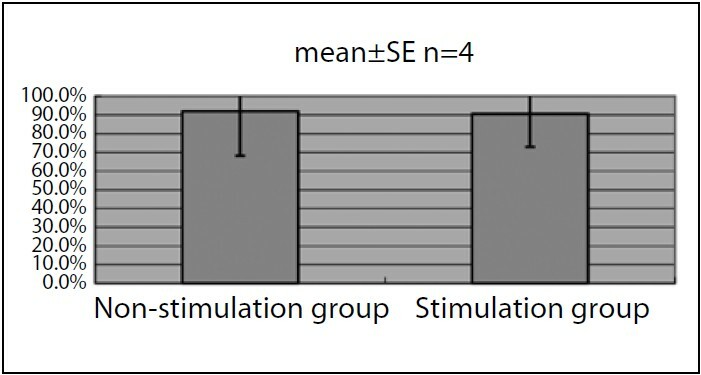 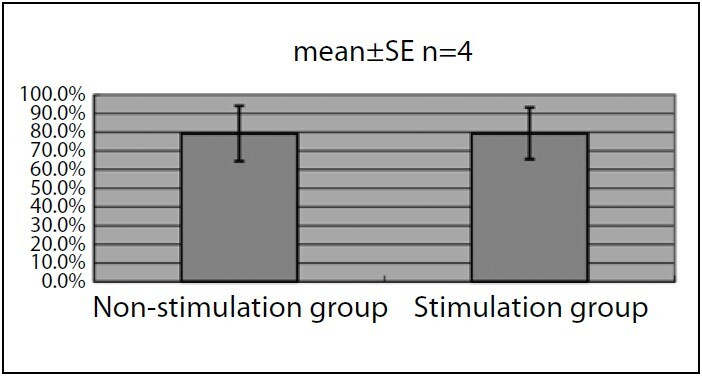 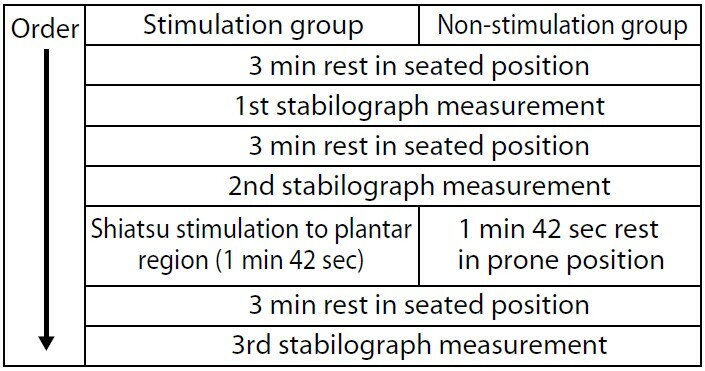 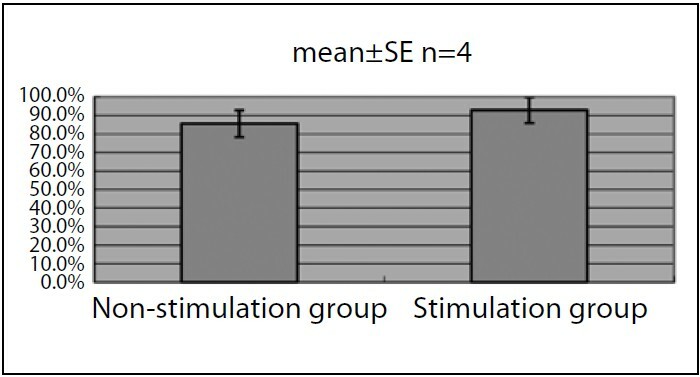 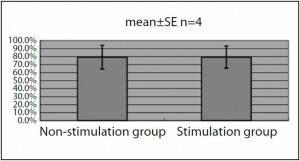 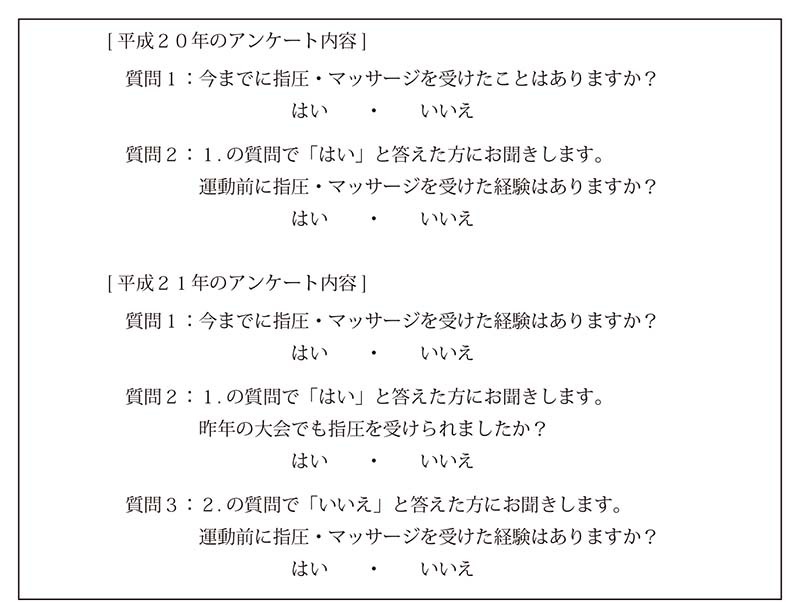 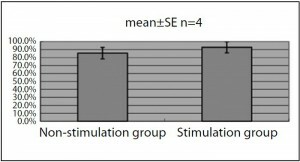 This indicates that shiatsu produced effects not only on muscle function but also on the nervous system controlling muscle power output.This study showed just one aspect of the various potential effects that shiatsu possesses, including performance improvement and athletic rehabilitation, and will help to change athletes’ perspectives of shiatsu.